New & Enhanced supercar experience for 2019! 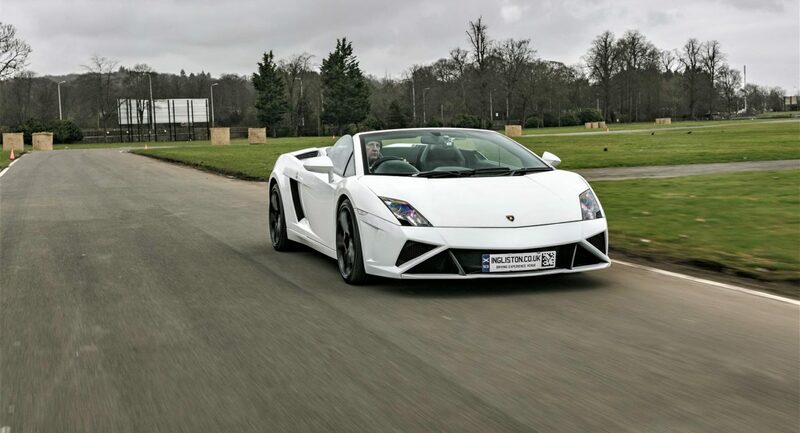 For anyone who loves cars, this driving event in Edinburgh is an exciting way to get behind the wheel of a thoroughbred supercar! Arriving at the venue you’ll immediately feel the excitement in the air as you check-in for your drive. First, you’ll receive a full safety briefing and track tuition in the classroom before you venture out into pitlane. You’ll drive one car on the day from the modern fleet of supercars. Choose stunning models from Ferrari, Lamborghini, Porsche, Aston Martin, Audi, BMW and others. The cars are stunning to experience with plenty of photo opportunities throughout! Included in this driving package, witness the professionals at work! In the passenger seat of the supercharged Ariel Atom you’ll accelerate down the first straight and feel the car grip through the corners.